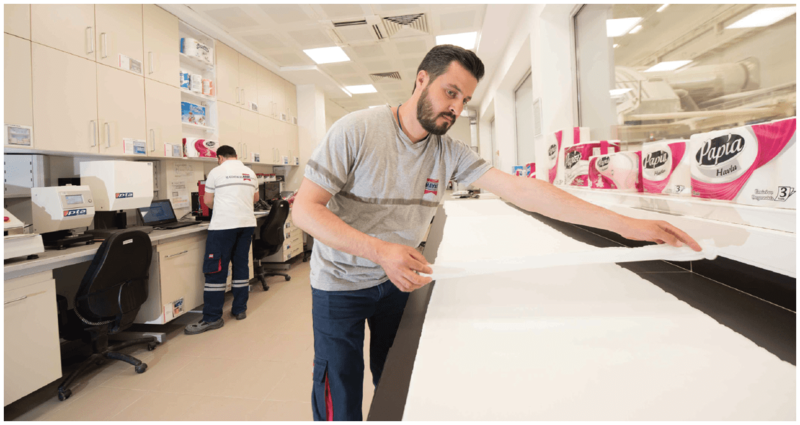 The largest tissue manufacturer for the Middle East, Eastern Europe and Africa sets up a blueprint for controlling long-term energy costs at its Mersin site in southern Turkey as future expansion plans may include Asia. Report by Helen Morris, Senior Editor, Tissue World magazine. Driving through Istanbul on a hot July day, the city is in full bloom. Tourists and locals rush to get prime position on slow boats that take them across the shimmering Bosporus and underneath the many magnificent bridges linking the city’s east and west cultures. Fishermen line the shores catching the evening’s dinner, women rush around discussing the latest business deals on their mobiles, and the city’s many mosques stand proud in what has to be one of the most beautiful cities ever to be the backdrop of a James Bond movie. Restaurants, cafes and the lanes of the city’s markets are thriving; at the Grand Bazaar, over 4,000 stalls are packed full of jewellery, spices, scarves, nargile (the Turkish water pipe) … showing off the county’s impressive influences in the ancient network of trade routes and cultural interaction of the Silk Road. Visiting Istanbul offers a modern and cosmopolitan city where the shared histories and identities of East and West are equally thriving. Yet we only need look back as recently as 2016 to get a clearer picture of the country’s complexities: a failed coup resulted in high tensions … a drop in economic performance, high inflation, the decreasing value of the lira … ongoing political upheaval. When TWM first visited Turkey’s tissue mills seven years ago, the potential for the country’s tissue growth was amongst the most impressive globally. There was more demand for tissue products than supply due to a growing population and rapid urbanisation. Back then, TWM also met Lütfi Aydin, global tissue production director, Hayat Kimya, at the company’s impressive Istanbul-based tissue plant, where we meet again seven years later along with his colleagues, project manager Kemal Arslan, group manager Hayrettin Kutluok, and converting production and technology improvement group manager Şahin Civelek. On this meeting, Hayat Kimya is a very different company, with 14 sites in various locations: it has expanded in its home market with a second site based in Mersin, southern Turkey, boosting its local tissue production capacity in the country to 140,000tpy; in February 2018, a $150m sales and marketing subsidiary in Pakistan was launched, which included the introduction of tissue brands Papia and Familia into the market; it increased the capacity of its Yelabuga, Tatarstan-based tissue mill in Russia in 2017; and in March 2017, it increased its presence in Egypt. It also now has sites in Iran, Bulgaria, Algeria, Morocco, and Nigeria. The company’s Mersin site is its most modern and gives it good geographical access to supply products across the whole country. It was the second start-up for the same team in three months, as Hayat Kimya’s PM4 at the new Alabuga mill in Tatarstan was started up in December 2014. “Our aim was to install the newest and most efficient machinery,” Aydin says. Innovation and paying close attention to market trends remain key strategies for the business. 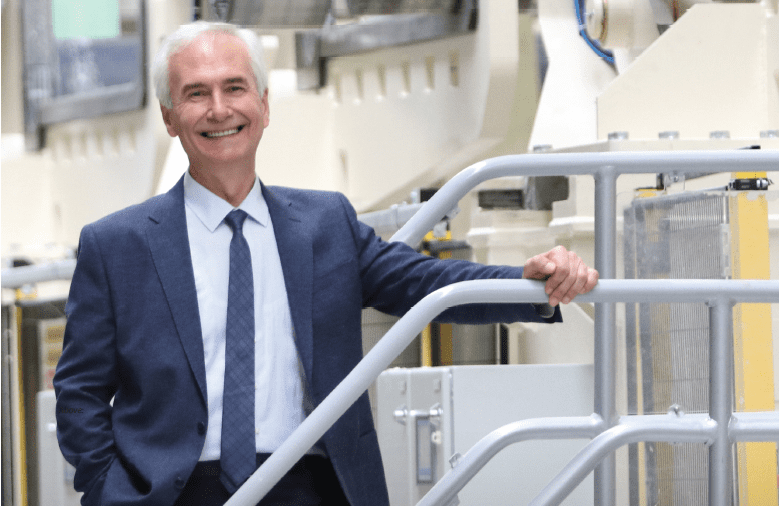 At the Istanbul-based site, the company has invested in a very modern R&D facility that influences all of its sites, and the business is continuously looking to add improvements to its products. It also has several production lines with suppliers including Fabio Perini, Omet and MTC that are dedicated to creating a range of innovative products for the market. Share the post "Co-generation – Hayat Kimya takes a big leap into the future"